Trade in War Scraps for Wax Charms or Sticky Charms in the charm shoppe. Equipping Wax Charms give you a progress bonus of 1 foot whenever you catch a Bergling. Equipping Sticky Charms will prevent you from moving backward when you miss a Bergling. *Highly recommended to equip Sticky Charms to have best progression per hunt. 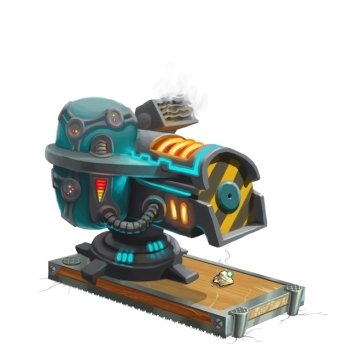 Note: If you don’t have enough material to build all of them, the first one you should craft is Remote Detonator Base, because it covers the longest distance from 600 feet to 1600 feet. For a full detail trap/base comparison jump to Trap Comparison section of this guide. Note: All three treasure chests will be re-spawned after you finish each run. Note: Highly recommended to equip Sticky Charms to have best progression per hunt. Brutes and Berglings will be encountered here, but Brutes are very strong and they will push you back if you encountered them. Bomb Squad mice are abundant here, you could also encountered the mice types from the previous areas. Zealot mice will appear here frequently. Zealots does not provide any bonus for catching them, but you will be pushed back if you miss. For your first run, you will have to catch the Frostwing Commander. This mouse also drops a Well-Sealed Canister, a Drill Charge, and 4 War Scraps. 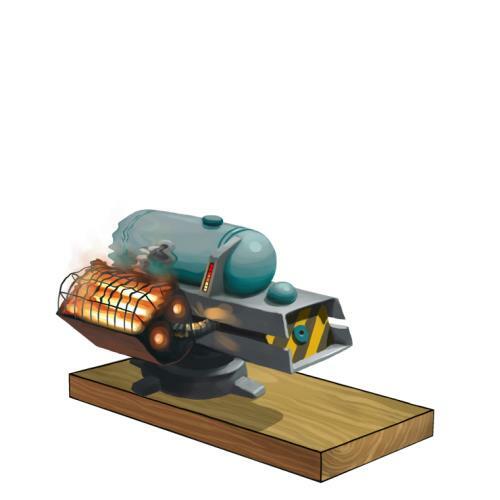 * Steam Laser Mk. I Parts can be obtained from mashing the Steam Laser Mk. I Trap. Now you can go ahead with your 2nd run! 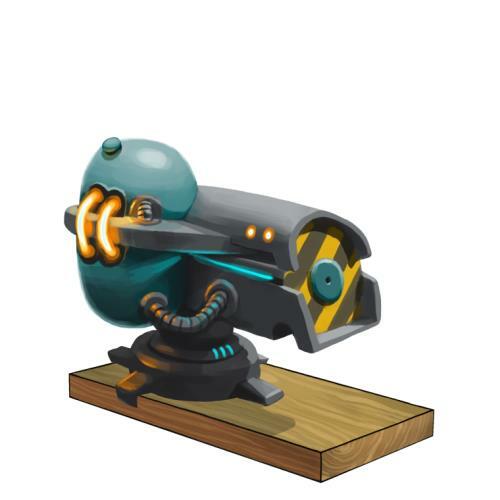 By doing the run again (either using MK II or use MK I again) and without crashing the last chest, this time you will encounter the Icewing mouse and she will drops a Steam Nine, a Drill Charger and 10 War Scraps. 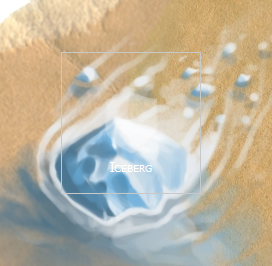 NOTE: To get into the next stage The Hidden Depths, you must equip your Deep Freeze Base while catching Icewing and you must catch the Deep mouse before 250 hunts in Iceberg, if you fail to do so you will be kicked out of Iceberg and back to Slushy Shoreline. * You required to use Deep Freeze Base while catching Icewing to get into the Hidden Depth, however upon getting into this region you maybe change to your best base available to advance faster in this area. You might also consider buying the Ice Drill Mk. I or Ice Drill Mk. II at the general store (First purchase with 3 free drill charges). You can also buy more drill charges with 5,000 gold, 5 War Scrap, and 2 Bottled Cold Fusion each. This will ultimately speed up your progress and prevent loosing your first or 2nd chest. Now you have crafted the final Steam Laser Mk. III, what you now might want to work on is getting all 3 chests. In order to do that you need to maximize the amount of distance you go down on each hunt. As being mentioned before getting all the new bases will help significantly in advancing through iceberg to get the 3 chests. Here is an example list that compares all the trap setup with how much they could possibly help you go down the ice per hunt. Special thanks to Chad Moore for providing these datas and the model. From the above table it’s clear that using the specific bases that my guide said will improve how far you can dig down per hunt in each area. The best setup is highlighted with green, and so far the data collected by Chad Moore is only up to Mk II, but from the look of the data Mk III will surely make a bit better progress then Mk. II due to the additional luck and power bonus. I can see a blueprint on a boottle in the left of the iceberg… How and where use cold fusion bomb?? I guess some errors are here. For the 3 chests….finish before 275/350/425 hunts (not feet). The content of strong box should be 75,000 gold and 100,000 points. Corrections are made, thanks for letting me know the mistakes. Hmm good point, edits will be made. shouldnt it be better to use wax charms in Brutal Bulwark and The Mad Depths? since the mice in these places give little progress. Check the statistics at the end of the guide, using sticky charm give better average progress. I only use wax in the first section, if at all. Sticky for all others. But, that is using all the section appropriate bases. I used wax and sticky. Wax is better when u hav all the bases and steam laser mk3, and sticky is better when u dont hav the base. correction: Sticky / wax charms aren’t needed here. You aren’t pushed back if you miss. correction: For subsequent runs, icewing will appear whether you have your MK II or not. Did my second run with MK I, and thought that since I hadn’t crafted my MK II, I would just come across the ‘second in command’ again. Took me a bit , but I caught icewing (and got deep freeze base bp for my trouble – along with everything else ). Dex, is it okay using SJB W/o Crafting Magnet, Detonator, Spike, Heartstone, Or Msb ? Not desirable, because those base is more effective for each area. 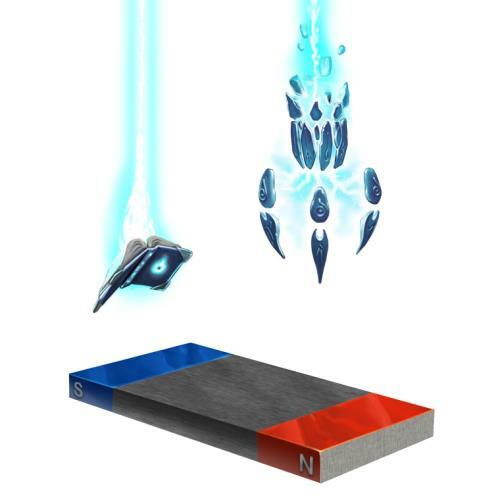 hey dex, shouldn’t the magnet base be crafted first? it can be used in both the tunnels and the bombing run. Dex, how can we craft the bases without going on a run? We cannot get the Bottled Cold Fusion before going on the run. Should I craft the special bases or MK2 first? If the base, which one? note: u must get enough Wire Spools, Frosty Metal, and Heating Oil before starting the second run. Thanks! This helped me alot! You may wish to add SLM3 to your comparisons. Is using POT and GTB any better? How can I beat the iceberg before hunt #275? I have crafted the magnet, spiked and remote base and i’m using the steam laser mk III, sticky charm and gouda cheese. Yet i’m already at hunt #273 when I’ve reached the Mad Depths. What am I doing wrong? Did you use SB+ all the way? I was using gouda cheese. I thought it would be good enough, but perhaps I’ll have to use SB+. Thanks for the advise. I will start storing SB+ and try it again. Hopefully that will be enough. Tnx! I’m not up to this point, but I now have the ice blaster from 2013 GWH, Should I still use Steam lasers? The power of steam laser III is better but the luck of glacier is higher. My working shows that catch rates of steam laser III are exactly the same as glacier gautier (the upgraded version of ice blaster). Their attraction rate is the same and the only difference is that glacier has a fresher cheese effect. Depending on which cheese you are using, almost indifferent. Woots, a question, Chrome Phantasmic Oasis is strong enough to cover MK2 and MK3 in iceberg hunt ? Iceberg question. I need more Wire Spools, Heating Oils, Frozen Metals, etc. that I need to go to the Slushy Shoreline to get. Question: If I leave the Iceberg, do I lose my progression, or does it remember where I got to? I was assured it doesn’t reset, so I’ve tried it and yes, it is correct. Your Iceberg progress is not reset by travelling to other areas. Questions: I have MK3 and POT (all needed bases too). Must I use MK3 to progress? And, is MK3 required to catch Icewing or does POT work? UPDATE: found that Ys asked a similar question, but no answer.Is this thread dead? Pot or School of Sharks work great against icewing(or use the rune shark trap). 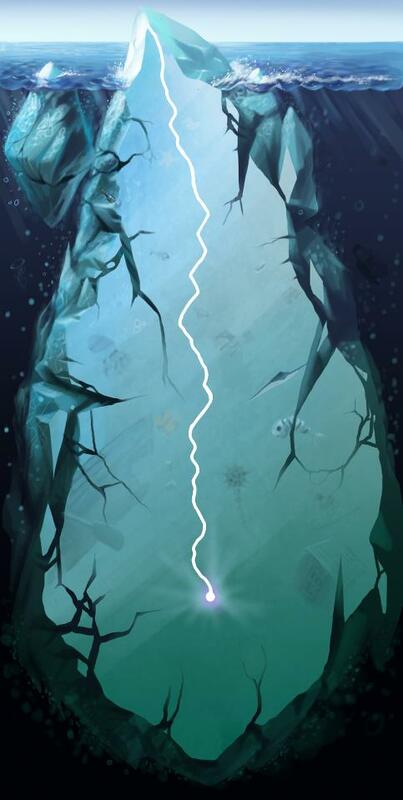 To unlock the hidden depths, you need to use the deep freeze base to catch Icewing. You will get a prompt that your deep freeze base is glowing after you catch the final general. 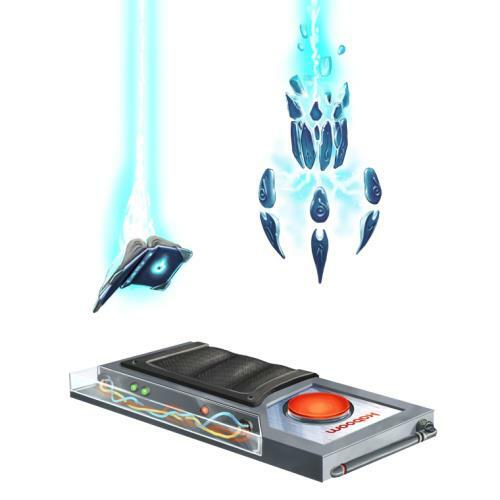 Equip your deep freeze base, catch icewing and then hunt through the hidden depths and catch the deep mouse. which is better for first run, super or gouda? I think using the new golem guardian trap with the hydro skin is a good replacement for the steam laser.